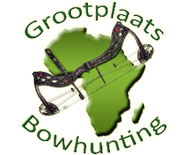 Welcome to Grootplaats Bowhunting Safari's, the Bowhunter's Paradise in Southern Africa. 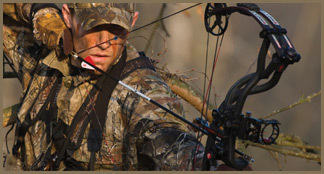 We specialise in making your bowhunting safari a perfect African Hunting Experince. 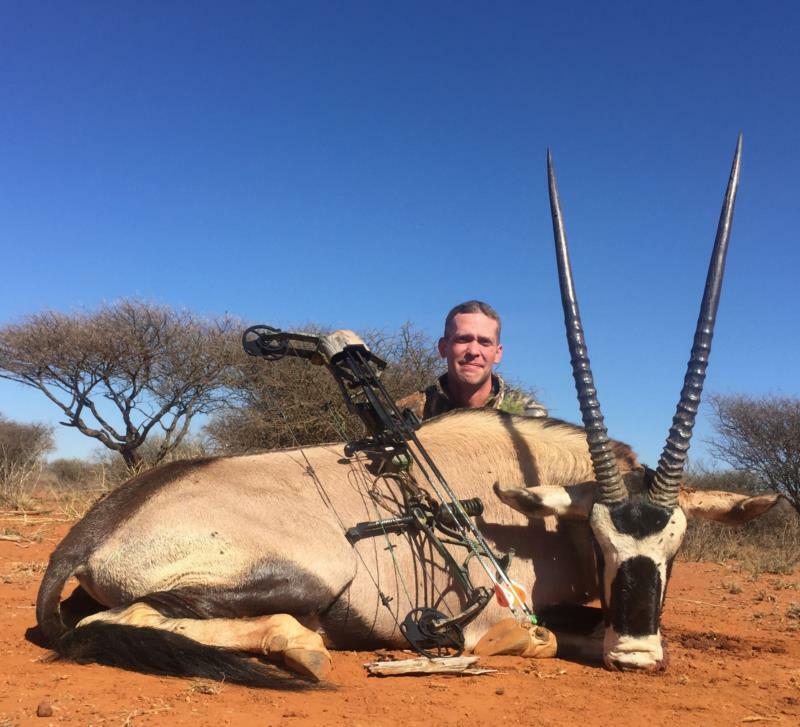 If you have this dream to hunt in South Africa using nothing more than a compound bow, tracking your animal in the typical savannah enjoying the warmth of Africa, Grootplaats is the place to fullfil your ambition. With more than 21 species (amongst kudu, gemsbok and impala) roaming wild on our ranch and more than 7000 acres of indigent natural vegetation, we offer you a true and realistic hunting experience, but with care and attention to the creature comforts of the hunting party. Grootplaats Bowhunting Safari's, the Bowhunter's Paradise in Southern Africa. 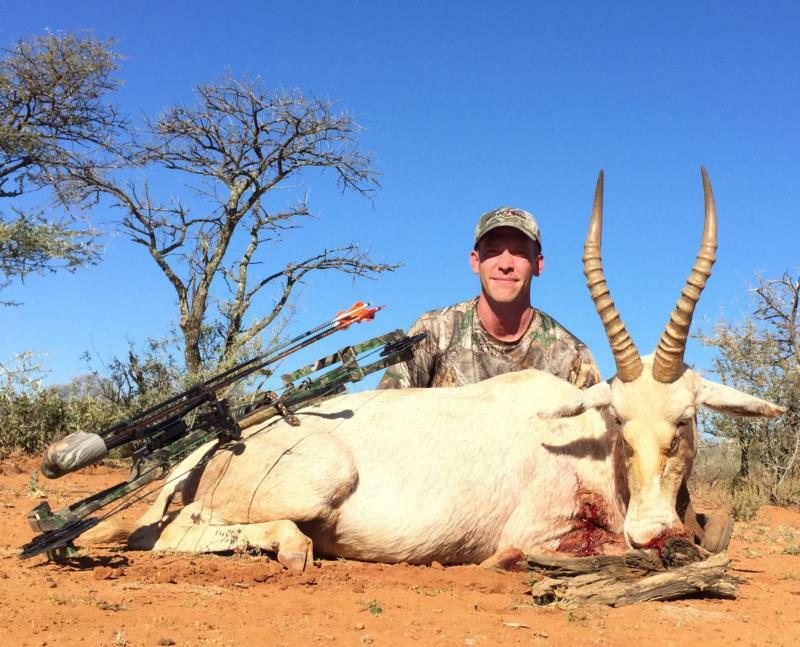 We specialise in making your bowhunting safari a perfect African Hunting Experience.